SpreadBettingPortal.com > FAQs > How does Short Selling Works? Short-selling means speculating on a price to fall. 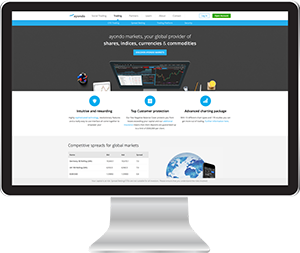 Spread betting gives you the opportunity to profit from both rising and falling markets as you only trade on the price movement and do not own the underlying asset itself. You can profit from falling markets by going ‘short’ or ‘selling’, which means that your gains will increase in line with any fall in the price. 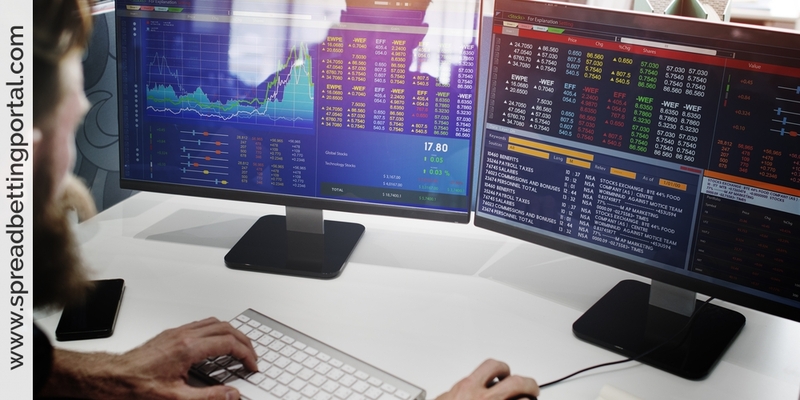 “Shorting” is the term which refers to essentially spread betting that a market will fall in value, something which cannot be replicated directly in conventional shares trading. This unique quality of spread betting (shorting) allows the opportunity to profit from a declining market as well as a rising one which introduces a new tool to a trader’s armoury. A key advantage of spread betting is that you can just as easily speculate on prices falling as much as on prices rising. This allows much more trading flexibility, since it allows traders to profit from any price movement, be it up or down. Short selling is in simple terms the act of selling a share (or other market such as an index or commodity) that you do not own. This may sound confusing but in reality the practice is quite simple; you are pressing the SELL option as opposed to the BUY option. Selling the market short is very easy using spread bets and provides extra flexibility. In trading short selling happens when your opening trade is a sell order. Thus, if you believed that a share price was overpriced and likely to retrace, you could sell it at the prevailing market price and then, hopefully, buy it back at a later date at a lower price. Your profit (or loss) would amount to the difference between your entry and exit values. 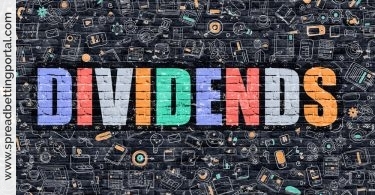 Traders and investors don’t need to borrow stock or even pay financing costs for borrowing shares. By trading using a spread bet, you simply click on the sell button and buy back the spreadbet sometime in the future. If the price of a stock (or other market) you are shorting declines and you close the trade (with a buy order), your profit is the difference between the two. As you can see, this enables you to benefit directly from a declining share price. For instance, suppose the FTSE 100 index price is presently trading at 5000/5001. You think the index price is going to decrease, so you short (sell) at £20 per point. Over the next few days, the FTSE 100 price falls to 4950/4951, and you close your bet by selling your stake back at 4951. This constitutes a 49-point gain in your trade which, when multiplied by your £20 stake, translates to a £980 profit. Obviously, if the FTSE 100 index had risen by 49 points instead, you would suffer a loss for the same amount. As we have already mentioned, spread betting permits traders to profit from a market that falls by taking a short trade and selling. For example, let’s say you are thinking about taking a trade on the future price movement of Marks & Spencer shares. After doing your analysis, you think that the market is likely to fall so you decide to go short and sell Marks & Spencer. You thus decide to place a £10 per point sell spreadbet at the prevailing sell price of 349p. By going short and taking a ‘sell position’, your gains will increase in parallel with any fall in that stock price, and of course, your losses will also increase with any consequent rise in price. Over the next few weeks, Marks and Spencer stock price falls to 300p at which stage you decide to exit the position. To clsoe the trade you buy back at £10 per point at 300p, netting you a gain of £490 [market has moved 49p in your favour (349p-300p) x your spread betting stake of £10]. Again, had your prediction proved wrong and M&S shares price were to rise to 398p; you would have ended with a loss for £490. Suppose Barclays’s stock price has risen steeply from 250p to 320p and you think it’s gone up too far, too fast. You decide to open a short position on Barclays by opening a sell trade even though you don’t have an existing buy trade on Barclays. You sell Barclays at 320p for £10 a point, a point being 1p. So, for every 1p that Barclays falls, you stand to make £10. Shorting at £10 a point means you’re trading 320 x £10, equivalent to £3,200 worth of BP shares. Barclays then drops from 320p back to 280p, a move of 40 points. Your short position gains in value by 40 points multiplied by £10, or £400. 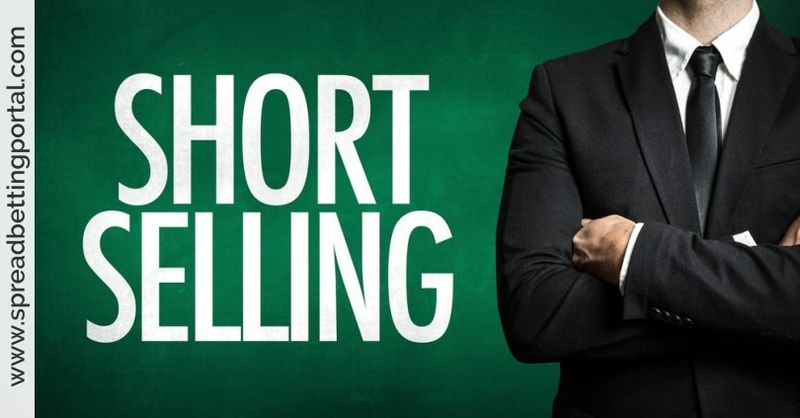 Note that shorting is something those who trade actual stocks cannot do if dealing actual shares via a stockbroker, giving you an edge over traditional buy and hold investors. Short-selling, however also introduces some risks to a trade that are inherently absent from traditional ‘long’ only products. 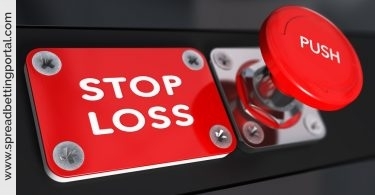 In practice as there is no upper limit to the price of a share, theoretically there is no limit to the loss that a short-seller could suffer. Since downside trading is limited down to zero and upside trading is unlimited most traders and investors seems to prefer to concentrate their efforts on trading long. Another negative of short trading is that costs are far higher than long trading. Shorts tend to be volatile and can have wild swings against you requiring strong nerves and deep pockets. It is also worth noting that markets do tend to fall a lot faster than they rise which is why you really need to use stop losses. But I still manage to make quite a bit of money from my down bets. I typically start small (with tight stops) and add to my position if/when an instrument falls further, dropping the stops till a bounce closes my position. It is really very difficult to call the top or bottom most of the time but getting better at it every year. Short stock holding aids liquidity. In very volatile markets especially. Without shorting there could well be occasions where there are only sellers of a stock and NO buyers at all – period – Ask yourself this question…….would you folks have opened a trade LONG last week with indexes and shares falling nearly every day by hundreds of points……I would not – so without shorters (whom have to borrow or arrange to borrow stock first by buying it in some cases) who would be on the bid……so ask yourself another question here…..those shares you folks all quickly dumped when things got bad…..who else would have purchased them….. However, one word of caution; shorting individual shares comes with a greater degree of risk than shorting indices or currencies since if a company is subject to a takeover bid, the sharp movement could translate into a considerable loss. Because of this, most traders feel more at ease selling indices like the FTSE 100 or going short currencies or commodities. Note that a lot of spread betting firms restrict their overall exposure to one particular market so once there are a lot of bets they will only accept closing deals. So unlikely to be anything underhand going on – just a lot of punters already involved!